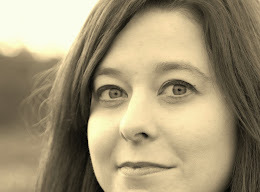 My protagonist is Lorna Findlay. She wasn't Lorna to begin with, and I cannot for the life of me remember the name I originally gave her. But when my agent read through one of the early drafts she recommended changing the name to something a bit more "scottish" sounding. So I did. And now I cannot remember what her original name was because I cannot imagine her being named anything other than Lorna. Just as I cannot imagine any of my children being called anything apart from the names my husband and I chose. A secondary character and friend to Lorna is Sissy Cousins. Sissy started out as a "filler" character (I think I just made that term up)--she was a character to fill the space needing filled for Lorna's story to progress. However, I started to care about Sissy. I didn't want her to be a "filler", I wanted to give her a story all of her own. When I made this decision, I didn't know what kind of story to give her nor how to round out her character a bit more. Much of Sissy's character developed out of my research of the area and the times. Because Michigan is so near French-speaking Canada, I thought it might be interesting to give Sissy a French-Canadian husband who taught her to speak French. What seems like such a minor detail (along with many others) made her such an intriguing juxtaposition to me: a hard-nosed, gruff frontierswoman with the ability to speak what I believe is one of the most beautiful languages in the world. Of course, having Sissy speak French opened the research can-of-worms a bit wider as I had to make sure that any French Sissy spoke needed to be accurate. (I am currently trying to learn French. Before now all my language training has been in Spanish, so French--whose speakers have decided somewhere along the line to not pronounce anything as it's actually written--is, um, difficult.) I started off using the lame Google Translator and wasn't convinced of its accuracy, so I started hitting up people who I knew actually spoke French. I also thought this detail about Sissy was fun considering I was in Paris when the novella adventure first began. I am a massive nerd. I love history. I love to research. And I did much more research than I probably needed to do for this story. I even researched the type of broom used in America during the 1830s, but then had to check to make sure that those brooms would have been accessible to residents of Michigan Territory during this time. All to make sure that 1 sentence in the novella where a broom is mentioned is 100% accurate. Like I said, I love to research. I hope you enjoyed these little tidbits and, if I have time, I will have a few more behind-the-scenes moments tomorrow. Hope your week is winding up well! 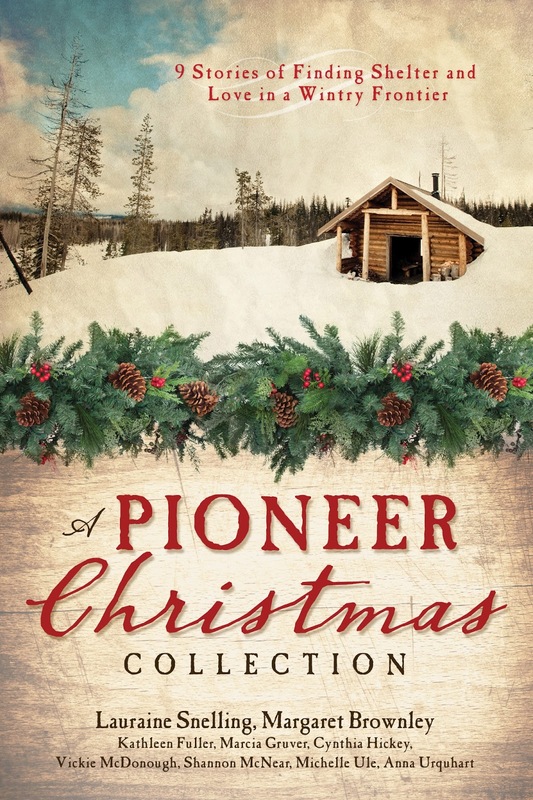 And if you haven't gotten your copy of A Pioneer Christmas Collection yet, go get one! You have an extra long weekend to do some reading! 2 more days to enter the Pioneer Christmas Giveaway! You can choose any of the options below to enter (tweet, make a comment, "like" my FB page, follow me on Twitter) or you can do them all! The more you do, the more times you're entered into the Giveaway. Just follow the prompts below. Copy of A Pioneer Christmas Collection signed by all 9 authors! Last day to enter is September 1--winner will be announced on September 3. See you tomorrow! Precisely! It's always better to have too much information than not enough! Thanks, Shannon!